Next up on Crosstown Rebels is the new single from label head honcho Damian Lazarus. We’ve never really been too sure who The Ancient Moons are, but the track features the soulful vocals of new LA based singer Moses Sumney. Having already ranked up the honour of being one of Pete Tong’s Essential New Tunes, Vermillion is due out next month. Give it a listen below. Kicking off in tribal fashion Vermillion is soon dousing you ears in a warm House groove. There’s an interesting combination of world percussion and twisting arpeggios that keep the tune high energy in contrast to Sumney’s breezy, laid back vocals. This is hypnotic House pulled into a Poppier arena, and it really works. 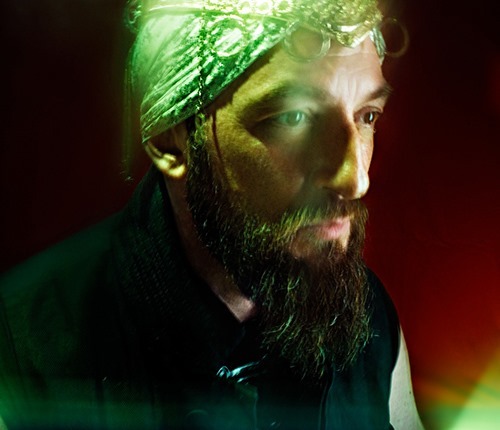 Damian Lazarus & The Ancient Moons’ Vermillion is released 27th April.